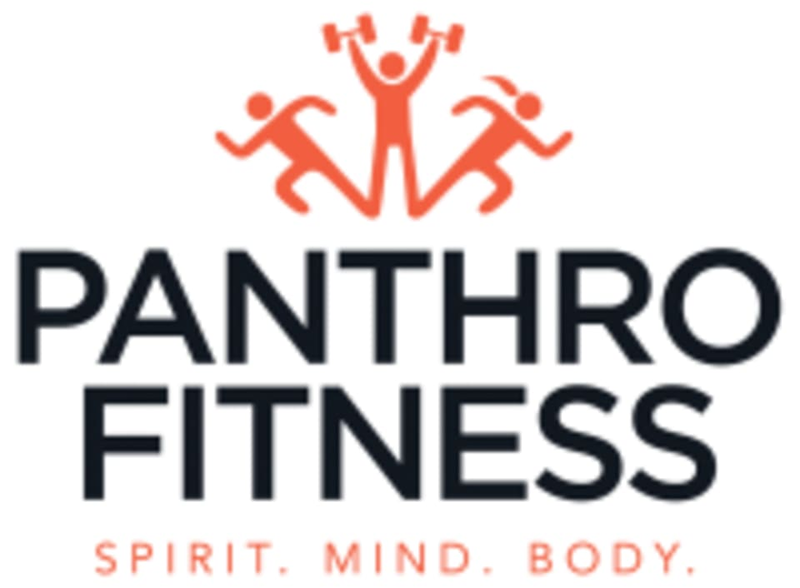 Start taking classes at Panthro Fitness and other studios! If you’re looking for something more than a standard cardio workout, bootcamps are the answer. A physical training program that focuses on high-intensity exercises, interval training, weight lifting and a number of explosive routines, you will lose body fat, increase muscle tone and strength while getting in the best shape of your life. There are no upcoming “Boot Camp Class” classes on this day. Please wear comfortable workout clothing and well supported gym shoes. Panthro Fitness is located at 3117 Penn Avenue in Pittsburgh, Pennsylvania. It was great being coached on my form while using weights in a workout! Left me sore for days.